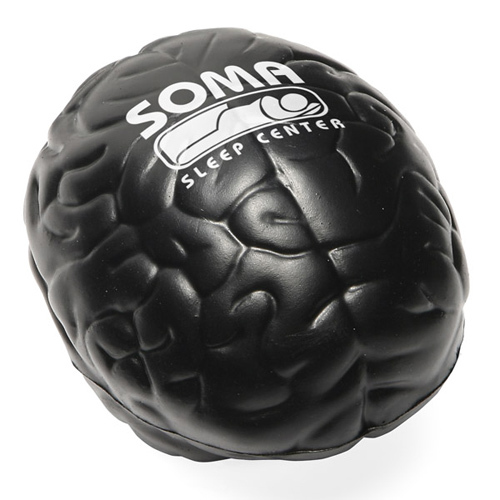 Helps clear the mind and release tension. 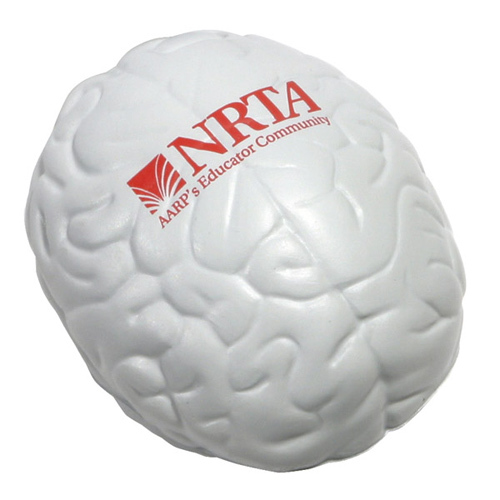 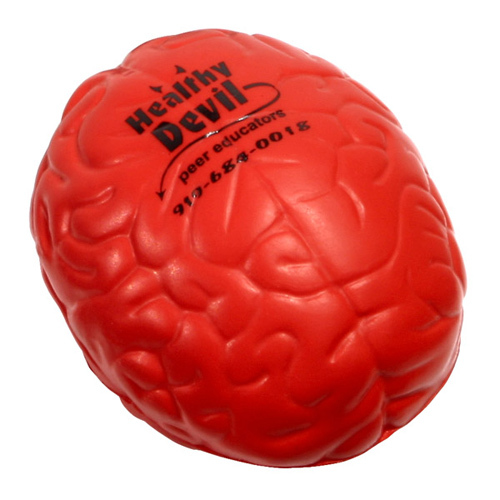 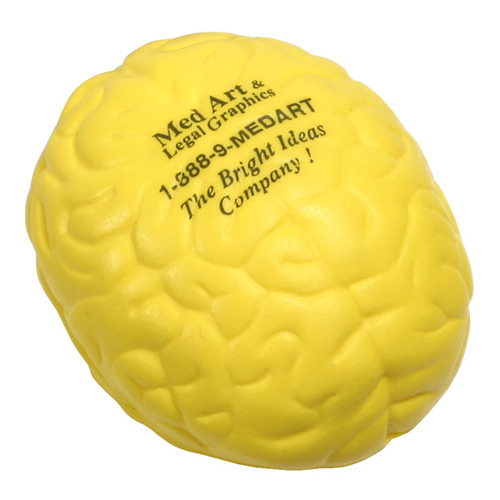 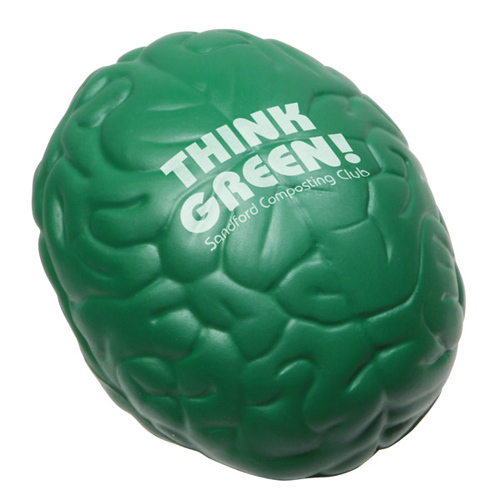 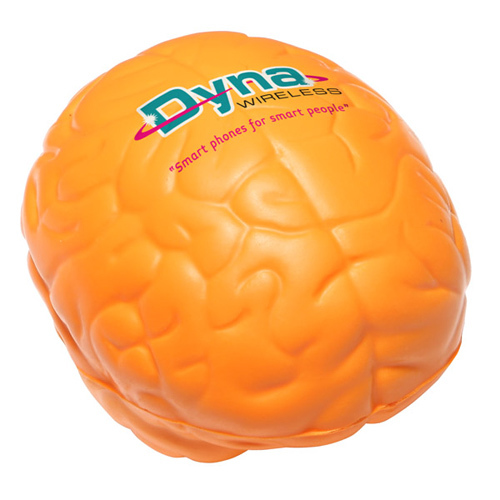 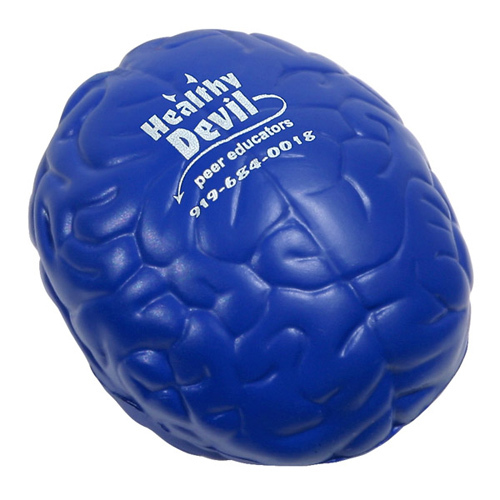 Imprinted stress balls are a terrific way to advertise your service or product. 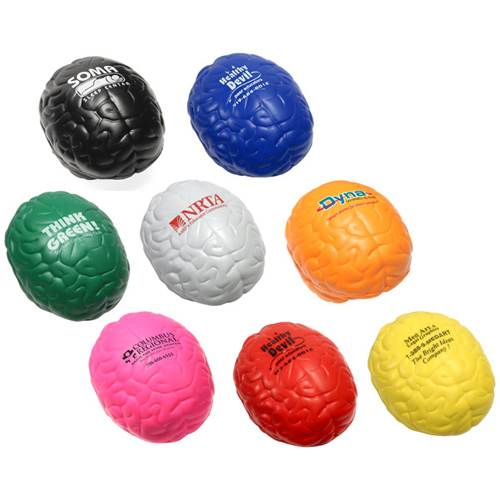 Bulk / 26 lbs / 400 pcs. 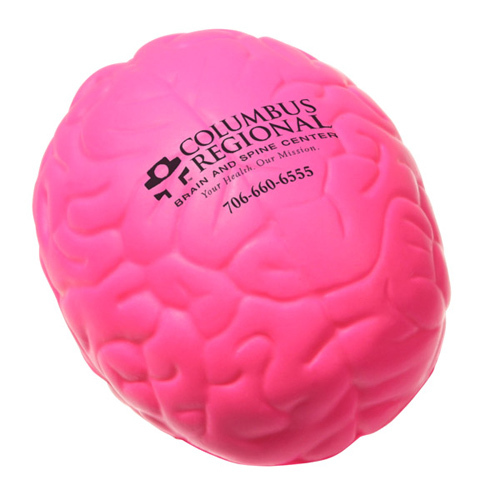 / 24" x 14" x 15"box.